Fidget Spinner: trend or obsession? Total infatuation of children around the world by an incredibly popular toy called the Fidget Spinner caused a storm of protest and anxiety among the parents. 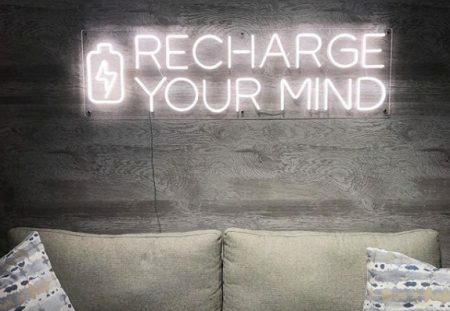 And not for nothing, because in the network you can find cases that the Spinner has become a threat to someone’s life, but for someone it’s a real obsession. Some people compare toys of the new generation Fidget Spinner in terms of popularity with an obsolete Rubik’s cube or Tamagotchi, and The New York Times, without hesitation, calls them “hula hoop of Z generation”. In early May 2017, according to the number of search queries in Google, they caught up with US President Donald Trump, and also entered the top 20 popular toys on the Amazon website. In design Fidget Spinner is a small bearing, to which parts of plastic or other material are attached. The user keeps his fingers on the inner fixed part and untwists the outside. The classic spinner has three beams, but there are toys on sale with two, and with four beams, and even round ones. Sometimes one more bearing is built into each beam, and then the toy can be rotated not only around the central part. In fact, the spinner was created back in 1999 by the inventor from Florida, Catherine Hettinger. The young woman said that the toy was invented in order to interest her little daughter. In those years, Hettinger sold several thousand devices, patented her invention, but it did not go any further. The toy manufacturer Hasbro refused to produce spinners, and in 2005 the patent expired and was not renewed. 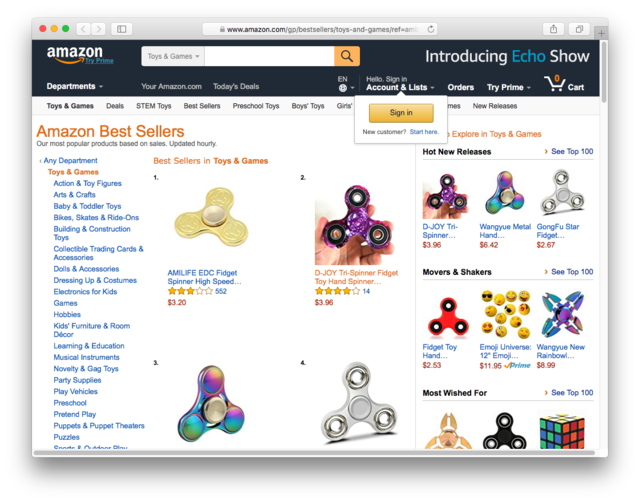 The jump start for the growing popularity of these toys on the eve of the New Year 2017 was an article in Forbes, where the spinner was called “an office toy that must be bought in 2017”. And the publication meant devices that cost from 139 to 199 dollars. They were also called “iPhones among desktop toys”. But after gaining such a great demand, the prices for spinners decreased and it became much easier to buy them. 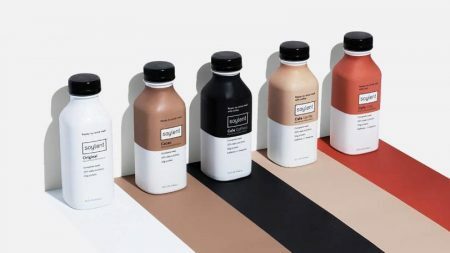 On the Amazon website, the usual versions now cost two or three dollars, and the more expensive ones – 10-15. 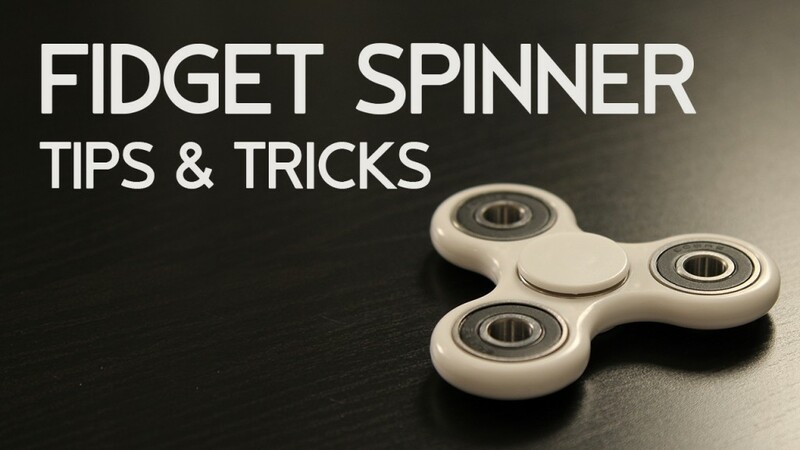 In March and April, videos with reviews of spinners and tricks that can be done with their help began to appear on YouTube massively (one of the tricks is to make the toy rotate on a non-standard surface – for example, on the tip of the nose or the toe). 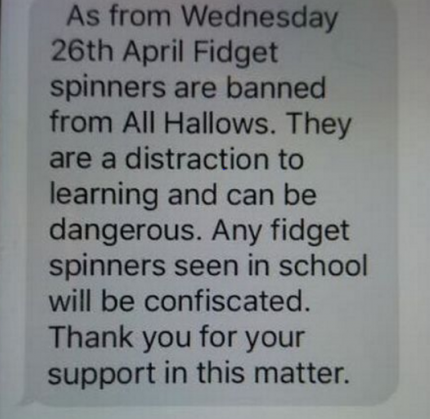 Now schoolboys and teenagers have taken a great interest in spinners, and so much that in some schools of the USA and Great Britain these toys have already been banned, since teachers and parents believe that they distract students from their studies and prevent them from concentrating on anything. This message came to all the parents of school students in the American city of Salton. And then the opinions were divided: parents and teachers are shocked, and teenagers with a contented look buy affordable toys. And all would be fine, but the Fidget Spinners inspire their fans for the terrible changes in appearance. For example, a six-year-old boy from Ireland made a haircut in the form of a new toy, and it looks really very similar. 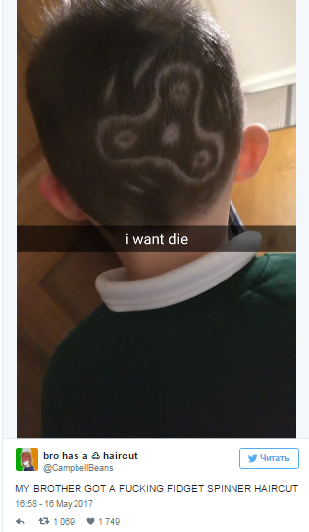 The post immediately got on the first page of Reddit in the discussion of the most horrible haircuts, but fans of the spinners will surely support the Irish child. 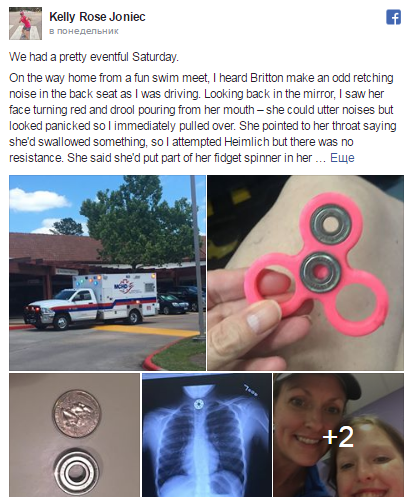 And a resident of Houston, Kelly Rose Joniec, told in Facebook how her daughter had to undergo an operation to get out a part of the spinner that was stuck in her throat. Britton, Kelly’s 10-year-old daughter, wanted to remove dirt from her toy and, pulling it into her mouth, accidentally swallowed one of its pieces. This history has already gained more than 448 thousand reposts. But people continue to use the Fidget Spinners in the most unexpected ways, even to break their phone. 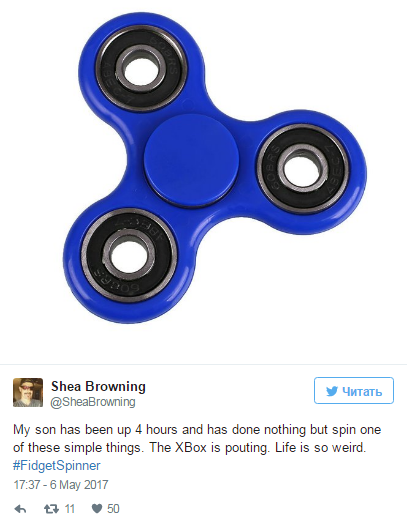 The hashtags #fidgetspinnerchallenge and #fidgetspinnertricks are popular on Twitter. 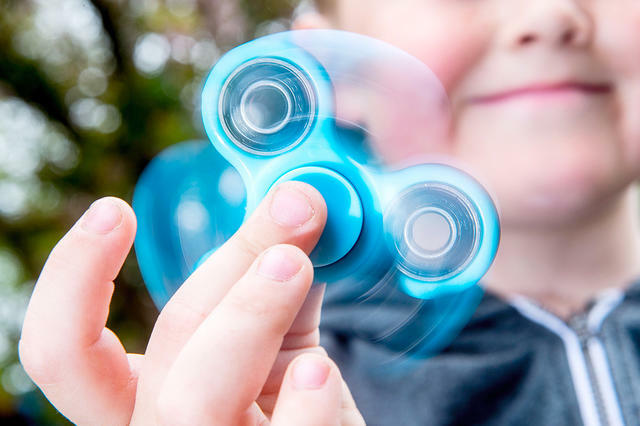 And as Dr. Scott Staszak notes, Fidget Spinners, of course, can be useful in situations where the child needs to relax, but if the teenager constantly plays with them, it can cause real addiction. The conclusion is only one: you should know when enough is enough.